This is a shared house no owner, the bedroom fits a queen size bed with space left over (male no couples). 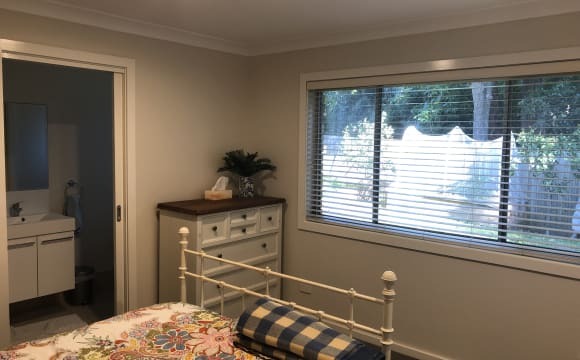 - Great location in Thornleigh, 10 minutes’ walk to Thornleigh Station, bus at door to Pennant Hills shopping centre, 15 minutes’ walk to Thornleigh shopping Centre and several Cafes. 15 minutes’ drive to Macquarie University. 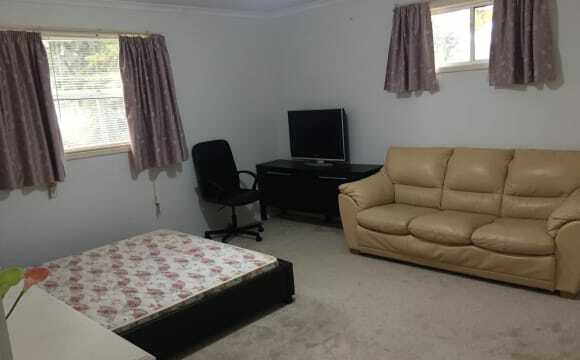 - Backyard with BBQ - Downstairs vanity/toilet, (4 toilets in total) - Spacious kitchen - Quiet, clean &amp; tidy housemates - Double brick and high ceilings - Located on a quiet street Room Details Own private room Bathroom share with one Males only $200 pw $600 bond Some bills included in rent (see below*) Flexible length of stay	Available now Bedroom unfurnished Off &amp; On-street parking *Electricity and Gas are not included in rent, if people go on holidays or have rostered days off and go away on those days, you should not pay for something you are not using. SEND A MESSAGE TELLING US A BIT ABOUT YOURSELF SO WE CAN SEE IF WE ARE A GOOD FIT. A large house with lots of private space. The house is well equiped with swimming pool, games room, private court yard, BBQ and outdoor kitchen. 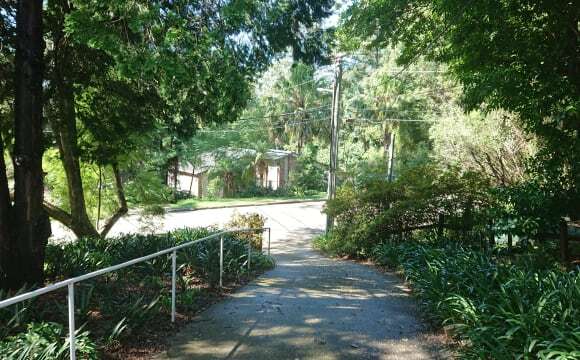 It is in quiet leafy area, very close to Pennant hills and Thorleigh train station, shopping and other facilities. A large house with lots of private space. The house is well equiped with swimming pool, games room, private court yard, BBQ and outdoor kitchen. 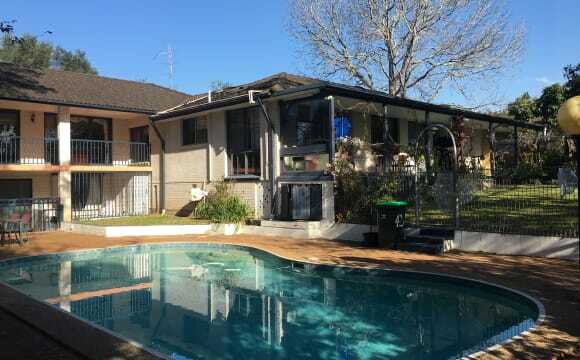 It is in quiet leafy area, 05 mins walk to Pennant hills and Thorleigh train station, shopping and other facilities. Enjoy your own space with close access to train and shopping? Enjoy more green, less concrete? This is the choice. The room on offer is B3 and B4 below. 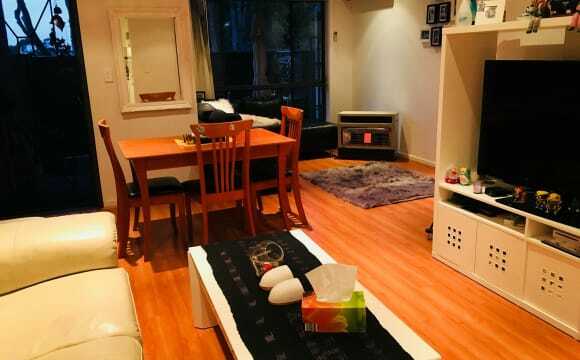 The room is very large suitable for couples (advertised rate for single + $60 pw). Please note the rate includes all the reasonable bills (electricity, gas, water, broadband). 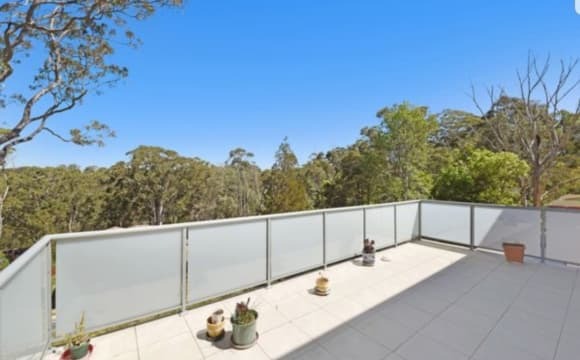 About 550 meters (7 minutes) walking distance to local shopping centre and Pennant Hills railway station. Short travel by train to Hornsby, Epping, Macquarie University, Chatswood. Easy travel to City. For other destinations, check transportnsw.info Pennant Hills Market Place is next to railway station where daily shopping needs can be sorted. Two story house. Freshly painted and new carpet. 2 bathrooms (one at each level) with third toilet in the backyard. Shared kitchen (two fridges), laundry (washing machine provided), lounge, dinning room and TV. Three bedrooms at first level. One bathroom is shared by tenant at first level only. B1: about 10 sqm, fully furnished with queen bed B2: about 9.5 sqm, fully furnished with double bed B3: about 13 sqm, fully furnished with queen bed. (suitable for couples) Two bedrooms at ground level. One bathroom is shared by tenant at ground level only. B4: about 15 sqm, fully furnished with queen bed. (suitable for couples) B5: about 7.5 sqm, fully furnished with king single bed. Note: allocated built-in wardrobe is in the common area, does not take the bedroom space. 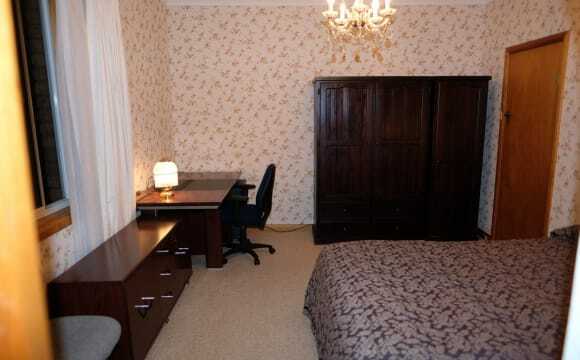 Furniture includes queen/double/single bed, wardrobe, study desk and a chair. Furniture in very good conditions. Optus cable broadband is available, unlimited, included in the rent. The rate includes all the bills except the following a. heater/air conditioner b. your own fridge or dryer. c. Undercover off-street parking $10 pw. Please contact to arrange inspection now. The townhouse is a cosy little place with a modern kitchen, decent size living room and sunny garden. The room has its own bathroom and walk in wardrobe. Through summer the place is nice and cool and the bedroom also has a ceiling fan for those extremely hot days/nights. Short walk to Thornleigh Station and woolies! 📌Master room available for 1 female only (no sharing in the room). 📌Three bedroom town house. The best and biggest bedroom, the master, for rent.. walking distance to station and shopping centre. Including electricity bills and Internet: Nbn Unlimited Broad Band Wireless. fully furnished. 📌Room comes with all the bills, bed and a mattress, fridge, microwave, study desk&amp;chair etc. 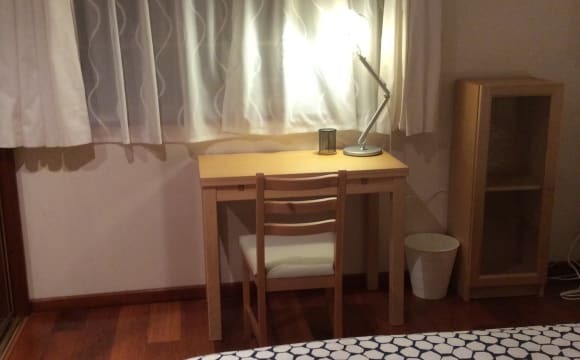 📌The room will suit any decent professional who is looking for a very clean, tidy and private atmosphere to live. You have the entire 3rd floor to yourself. 📌You will be sharing the rest of the house with myself and my little family. 📌We are working full time and my son is at school all day. 📌It’s 10-12 minutes walk to Normanhurst station and 5 minute walk to the bus station. Walking distance to Woolworths &amp; Aldi. 📌Rent for individual $225 📌2 weeks bond and 2 weeks rent paid in advance. Property situated in a quiet street in Pennant hills. 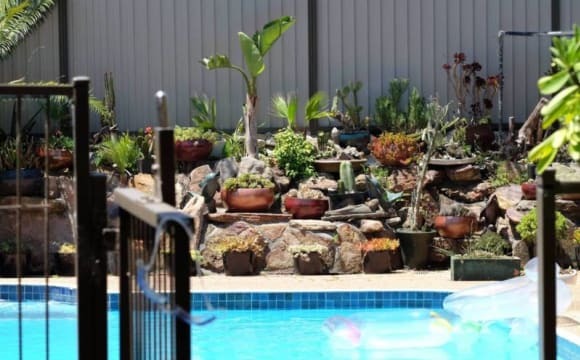 The house is fully equipped with cooking utensils, BBQ, Outdoor seating area and lounge room. located within walking distance to Pennant hills, Thornleigh station, Shops (aldi, woolworths), 24/7 Gyms and local restaurants. Rent Includes Bills &amp; unlimited cable internet Bedroom is equipped with a king single bed, cupboard and Chest of drawers. It's for a 3 month lease at the moment as I'm unsure of my situation after 3 months. Brand new unit! Great location! - only a few minutes' walk to gym, shops and Pennant Hills station! Your own bathroom! About the House: Newly available private room in a double brick family home set upon 929 sqm of gently sloping land on a north east facing corner block. Accommodation consists of 3 generous bedrooms, 2 bathrooms, featuring modern colours and lighting through out and gorgeous polished floor boards. The spacious open plan living offers an eat in kitchen, light filled with gas stainless steel appliances overlooking the family room and separate dining area. All appliances in the kitchen are brand new, and we have a large variety of appliances available for you to use. The shared bathroom features modern décor, a full size bath, shower, toilet and sink. You will only be sharing this bathroom with one other person, who is very clean. About the room: The available room is 16m2, which is large enough to accommodate a queen or king bed, with plenty of space for bedroom furniture. This room has a private view of the front yard, and sits at the back of the house, giving you lots of privacy. Rent includes a cleaner once a fortnight, however bills are extra. Internet available, but extra. The location is ideal for someone without a car, as there are busses less than 2 minutes walk. Trains are less than a kilometre, as well as 2 supermarkets, 20+ takeaway food outlets, restaurants, shops and 4 boutique cafes. About us We are three full time working individuals between the ages of 26-28. We enjoy board games and good conversation, but generally you will find us sitting quietly on the sofa most evenings. We have two friendly dogs, who live outside when we are not home, and love a pat. We don’t have parties and respect each other in shared areas. Brand new property stylishly furnished . 5 bedroom house used as only 3 bedroom so loads of space. One private bedroom with bathroom for rent. Very close to station and shops. My place is a two level house and this room is at upstairs. Very big room with queen size bed, couch and big wardrobe. There is a separate bathroom upstairs too. Kitchen and washing machine are downstairs. Convenient traffic to Hornsby and Normanhurst Train Station. Time to Normanhurst Station by bus is 5 minutes, or 15 minutes walk. Bus station is just at front door! The apartment is very close to the station, only around a 5 minute walk. It is also close to the entrance to the national park and sports fields, so anyone wanting to keep fit has plenty of opportunity. The apartment building itself has a gym and sauna, with a half tennis court at the rear. Air conditioning is great, though not necessary when you're have a nice cool breeze through the balcony doors. There's a lovely view of the city in the distance as well. 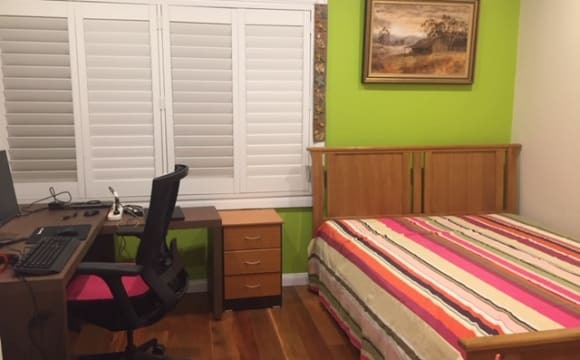 Beautiful private room near Macquarie University and trains direct to Sydney CBD next to parks and bushwalks; with a warm family, spacious ensuite, emmaculate bathroom and shared kitchen available in a new house. You will have access to multiple sporting facitlities next door such as ie University. Trains direct to Sydney CBD, Strathfield, Epping and Hornsby. Alcohol or Smoking not allowed in the house. Share frontyard, back outdoor area, kitchen. Singles at $250 per week inclusive of bills; couples at $400 per week inclusive of bills. Contact owner at ******** 444 + click to reveal if interested. Large, fully self contained granny flat in a quiet location in Normanhurst. About 15 minutes walk to train station. Can be supplied furnished or unfurnished as required. This house is surround by beautiful greenary and foilage it is perfect to get away from the busyness of daily work and just come home to a relaxing home. 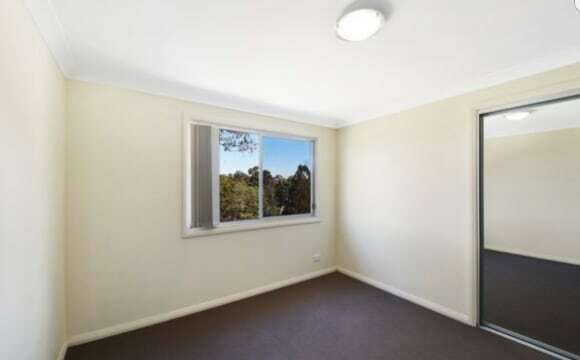 It is within walking distance to Train station, Hornsby Westfields, cafe, restaurants and Gym. The room is large and has plenty of storage space. You will have access to your own bathroom as well. Contact me today and I'll show you around. it's quiet, at end of a no through road public transport close by: metrobus, train easy bus or train ride to Macquarie Uni, Thornleigh shopping village, Westfield Hornsby. 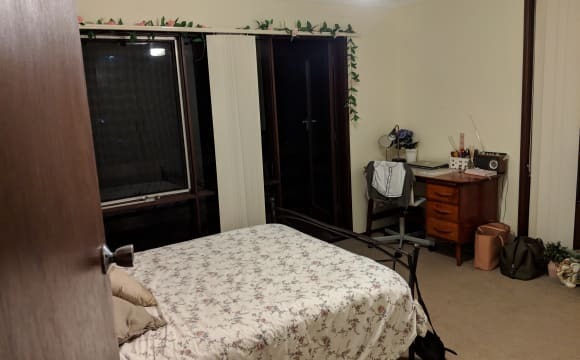 would suit MacqU student, local aged care centre staff, Northconnex FIFOs or someone wanting a quiet house. 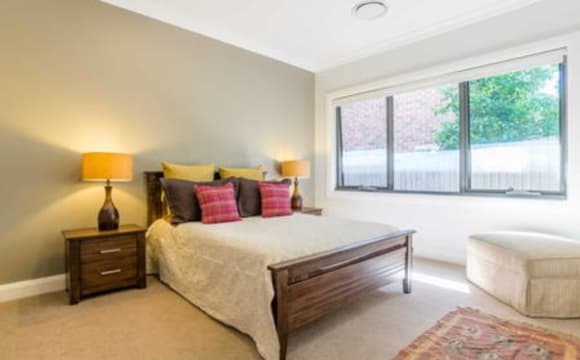 Welcome Teaming-Up Private Oasis: Near Hornsby Station &amp; Westfield, Large, Comfortable, Quiet, Relaxing. The house has a beautiful garden, a lovely swimming pool and a large veranda. 800m walk to Hornsby Station and Westfield. About half hour by train to Sydney CBD, easy drive to central coast and Newcastle or by train. The area surrounding great national parks and bicycle and hiking tracks. The house has 3 bedrooms ( 2 double size beds, 1 single size bed) with wardrobe, fully furnished, Equipped with kitchen &amp; Washing Machine, Fridge, Oven, Gas cook top, Dishwasher, Microwave. Looking to rent to tidy and clean people. Full time/partime for job, clean after yourself. $280/w for single person (double size room),share bathroom, If have owner bathroom $300/w. $260/w for single person (double size) share bathroom .if have owner bathroom $300/w $200/w for single person (single size room)share bathroom. (electricity , water and gas included), $20/w extra in winter time ( May,Jun, Jul, Aug). Max 3people in the house. No pets, no party, no smoking.